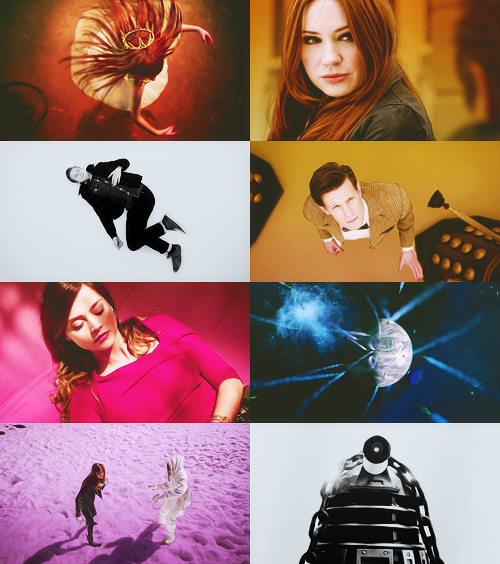 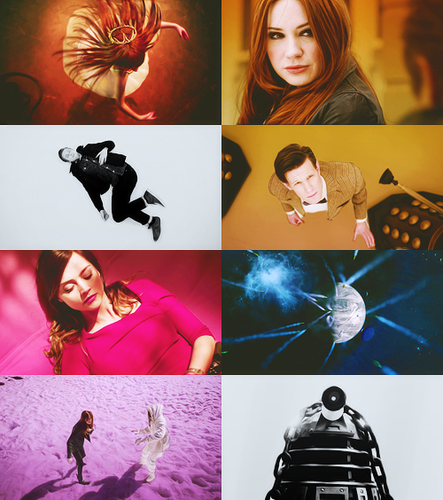 Fanart. . Wallpaper and background images in the डॉक्टर हू club tagged: doctor who tumblr fanart amy the doctor matt smith karen gillan.